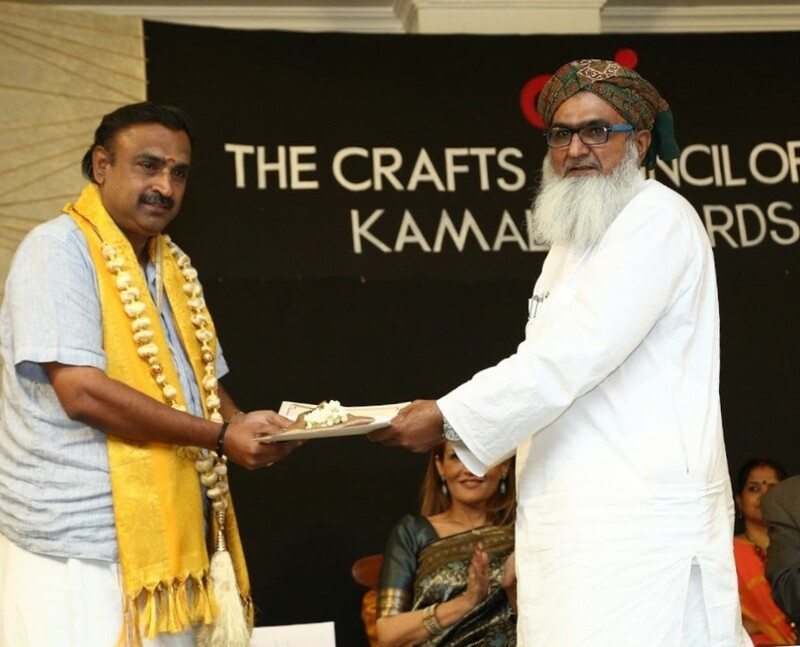 The Crafts Council of India adds another special award to recognise and honour an eminent artisan for his ‘Outstanding Contribution for the Preservation of Indian Art, Craft & Tradition’ The award carries a cash prize of Rs.10,000/-, medal, angavastram, citation and a certificate. The recipient of the Award for ‘Outstanding Contribution towards the Preservation of Indian Art, Craft & Tradition’ is Shri. 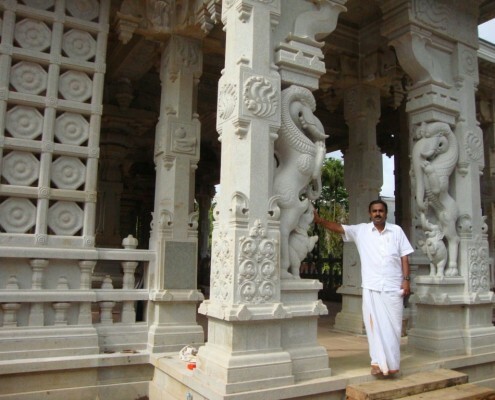 R. Selvanathan Sthapati from Chennai, Tamil Nadu. Shri. 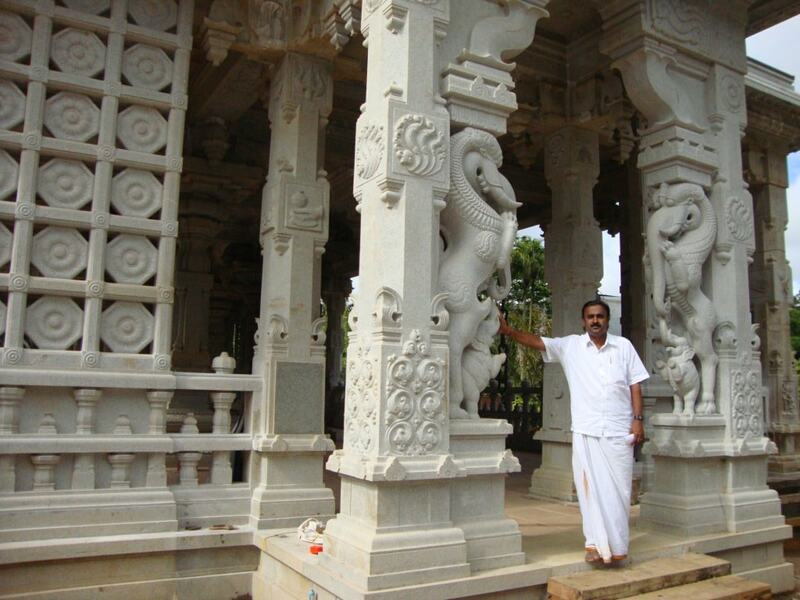 R. Selvanathan Sthapati comes from an illustrious lineage of temple architects and sculptors going back to Sthapati Kunjaramallan Rajaraja Perunthachan who designed the Tanjore Brihadeeshwara Temple more than a 1000 years back. 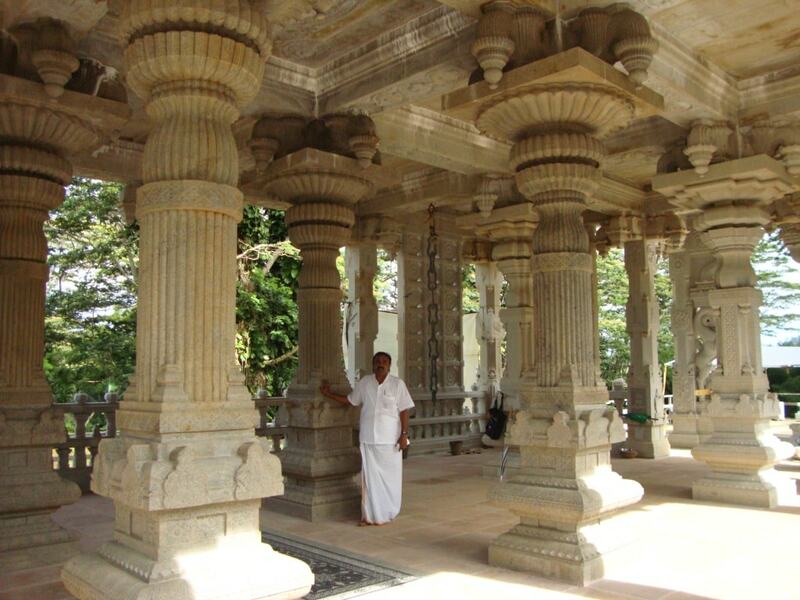 Selvanathan’s guru was his uncle Shilpguru, Padmabhushan Dr. V. Ganapathi Sthapati, under whose guidance he graduated in the theory and application of the scientific aspects of Shilpa shastras from the Government College of Architecture and Sculpture, Mamallapuram. 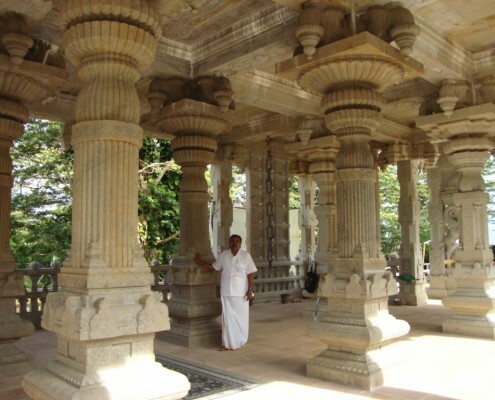 As a young boy of 8, Selvanathan began to learn and explore the nuances of temple craft and sculpture at this family ‘pattarai’. 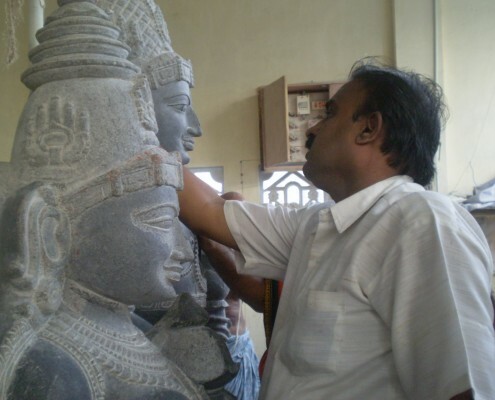 He began replicating sculptures in clay and stone lying around his house giving vent to a budding creativity which would soon become a passion and profession. 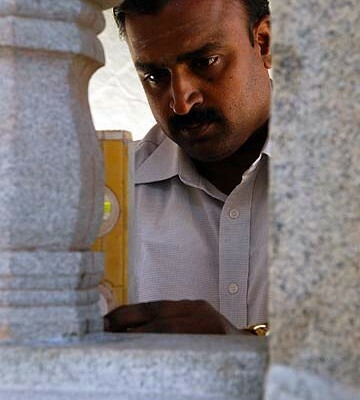 As the prime disciple of Ganapathi Sthapati, Selvanathan gained experience under his guidance in designing, building, rectifying and restoring temples, mutt buildings, architectural and sculptural elements. 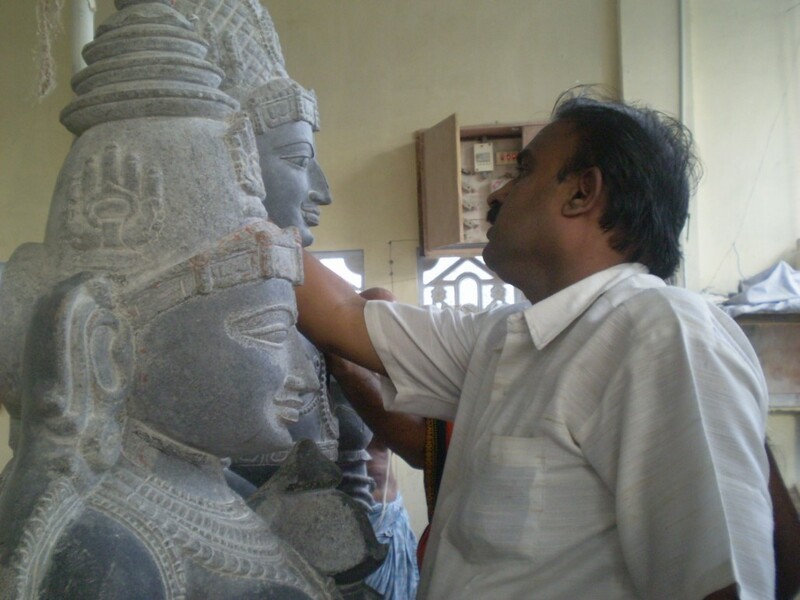 He has also been trained to analyse temple structures and sculptural forms that need rectification and restoration. 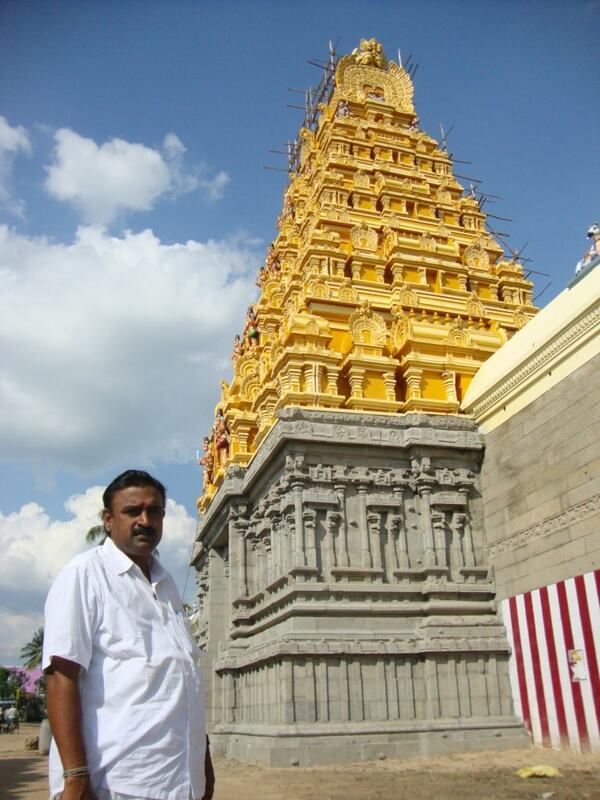 He has restored and rectified many temples in South India and Srilanka. 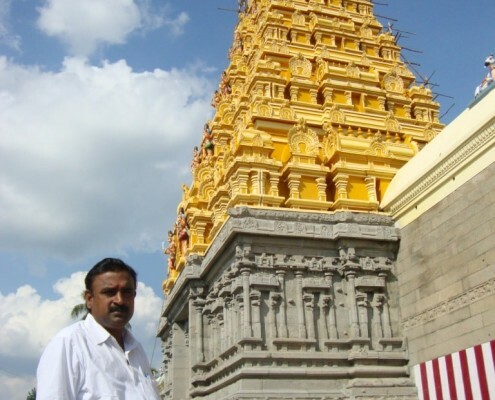 He has also designed new temple projects and monuments configured in accordance with Shastric principles and traditional aesthetics. The Crafts Council of India is privileged to confer on Shri. 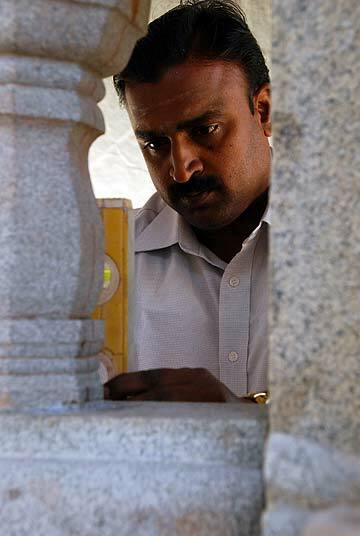 R. Selvanathan Sthapati an Award for Outstanding Contribution towards the Preservation of Indian Art, Craft and Tradition.